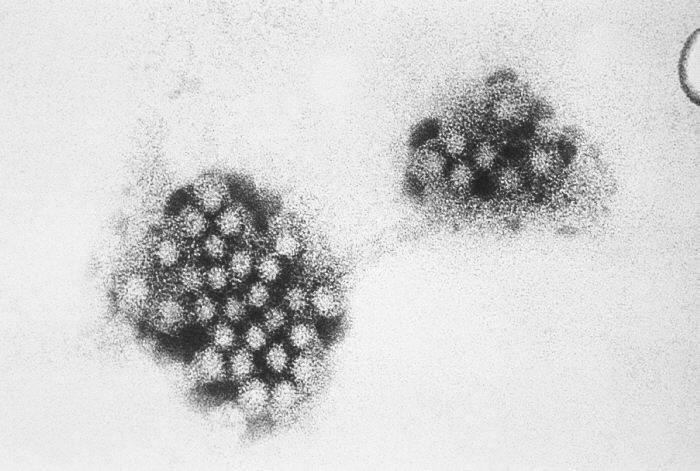 Health officials with Public Health England (PHE) reported a norovirus outbreak linked to the World Athletics Championships in London Tuesday. According to Dr Deborah Turbitt, PHE London deputy director for health protection, “Approximately 30 people have reported illness and 2 of these cases have been confirmed as norovirus by laboratory testing. Canada has reported nine cases among it’s athletes and reportedly moved some of its athletes into new accommodations to avoid a stomach bug. In addition, Athletics Ireland said the country’s remaining competitors who’ve yet to arrive in London will be put in alternative accommodations. The Tower Hotel said investigations conducted with environmental health officers and the International Association of Athletics Federations (IAAF) had shown the hotel was “not the source of the illness”. That has also been confirmed by Public Health England. Norovirus is often caught through close contact with someone carrying the virus or by touching contaminated surfaces or objects. Norovirus can be very unpleasant but is rarely serious. Most people make a full recovery within 1 or 2 days, without treatment. It is important that people with diarrhea and vomiting drink plenty of fluids to avoid dehydration. The Games end on August 13.